Season 16: The Season of Grandeur Now Live! 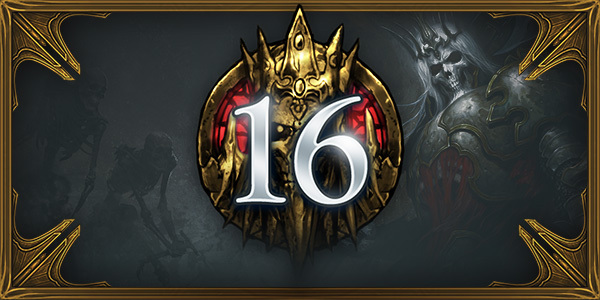 Season 16 is now live and accompanies our latest Diablo III patch. Read on to learn more about class set tweaks, quality of life changes, and a brand-new Seasonal buff that’s sure to make Season 16 grand! Bibliophiles, art lovers, and collectors of all stripes, get ready to expand your Blizzard book collection with four new additions which are currently in the works. The Darkening of Tristram has returned! Ring in the holidays by giving the gift of gaming with these big savings and bundle deals on Blizzard Battle.net. There’s never been a better time to share the gift of Diablo than the Holiday season. Especially with the recently released Nintendo Switch version. Have you ever wanted to give a friend a few Loot Boxes for Overwatch? Or gift that epic Luminous Starseeker mount to your World of Warcraft guildmate? 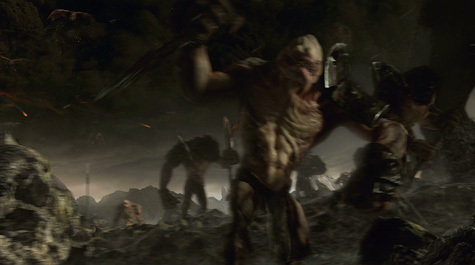 Or a Hero Skin from Heroes of the Storm, or some Card Packs in Hearthstone? Good news! 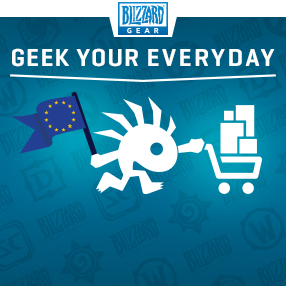 We’ve got you covered with one simple solution — Blizzard Gift Card.